This week Tina is back on the podcast with me to discuss the ins and outs of having volunteers in a political campaign. There’s nothing more valuable and precious in a campaign than a volunteer’s time. Having people who will come help you run for local office will save you a lot of time and money. 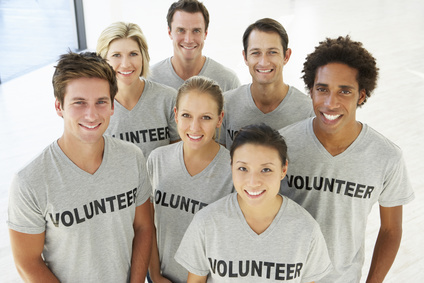 The question is, how do you get and keep volunteers? I am excited to have Tina discuss some our tried and true ways of getting people to help with your run for local office. We have some great tips to share that will end up saving you lots of time and headaches! Make sure to check out this podcast and pass it along to your politically active friends. This entry was posted in Podcasts and tagged political campaign, staff, volunteers. Bookmark the permalink.